Experienced Installation Technician: Must have at least three years general aviation avionics experience. Must be familiar with common ramp test equipment. Must possess good harness building and install techniques. Must have good troubleshooting skills. Must have or be willing to purchase basic tools needed to perform the job. Must read, write and understand English. Installation Technician Trainee: Must have basic electronics knowledge. Must be mechanically inclined. Must read, write and understand English. These Positions are located at KPGD in Punta Gorda, FL. We are an FAA drug-free workplace. 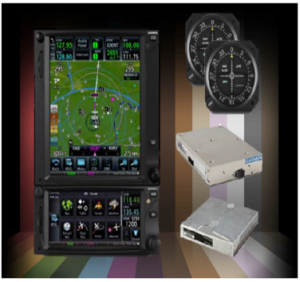 APG carries a complete line of Business and General Aviation Avionics, including glass displays, RMU’s, CVR’S, sat phones, entertainment systems and WiFi systems, GPS units, radar and recorders and transponders. APG Is a top 10 dealer for major manufacturers of aircraft parts sales. 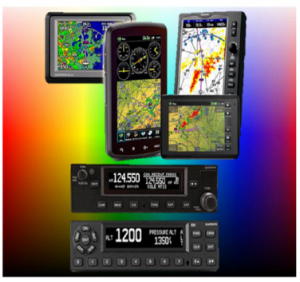 We are distributors for MID-CONTINENT, an Elite dealer for AVIDYNE, and a Platinum dealer for GARMIN. 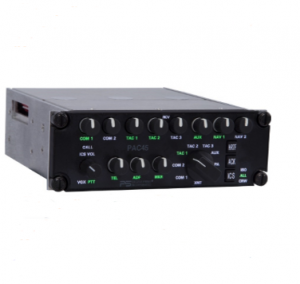 In addition to new avionics, we also offer used avionics for both outright and on an exchange basis. We have a superior team and we can install the parts we sell at our avionics and aviation hangars on site. Whether you own a propeller or turbine aircraft, up to 25,000lbs, we want to work for you. 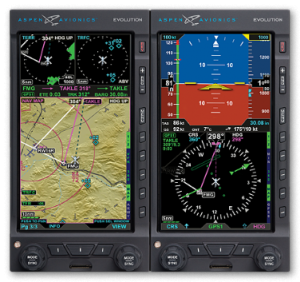 We offer avionics upgrades, recertifications and custom panels as well as some great money-saving bundles from Garmin and Avidyne. Our certified technicians can help you with a solution that works for you and your budget, whether it’s ADS-B, WiFi installation or an upgrade to a glass cockpit. Our sterile, FAR 145 certified bench repair station is staffed by experienced repair technicians to offer you the quickest, most reliable service possible. 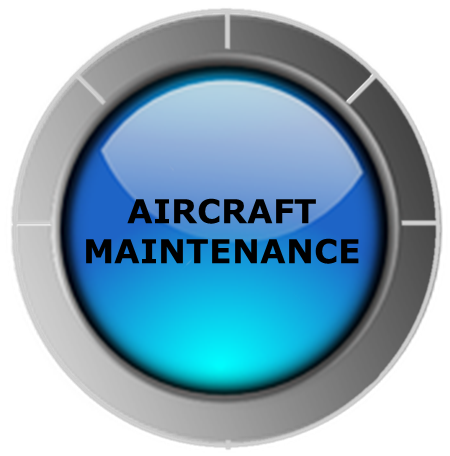 APG Aviation’s Maintenance Department has a full time A&P/ IA staff with over 75 years of combined experience on a wide variety of today’s aircraft. From piston aircraft to light turbine equipment, we can promptly handle all your inspection, maintenance and repair needs. This includes minor line service/maintenance to heavy maintenance and inspections – annual/phase. At APG we can offer you oustanding service at fair rates and your satisfaction is our priority. APG at the Punta Gorda Airport (PGD) is proud to be a Certified Cirrus Aircraft Service Center, supporting owners of all models of the SR20, SR22, SR22T and Vision Jet series in Florida and surrounding states. 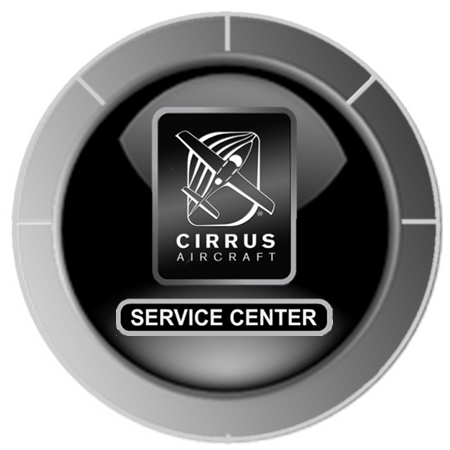 All maintenance service is done in our new facility located on the Punta Gorda Airport, which makes it possible to offer you prompt, quality service on your Cirrus Aircraft. We offer a comfortable, retro-decorated “Pilot’s Cave” with snacks, beverages, TV, DVD player and Wi-Fi access. You will be taken to our APG Cirrus website. APG has a large inventory of Used – Certified Equipment. We stock used GA and Business Aircraft equipment in SV (Serviceable), OH (Overhauled) or NS (New Surplus) condition. 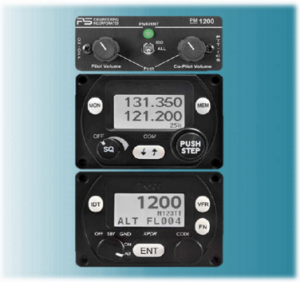 All are supplied with FAA 8130-3 or equivalent certification and our INDUSTRY STANDARD APG Warranty. Contact our Experienced Sales Team for a quote. 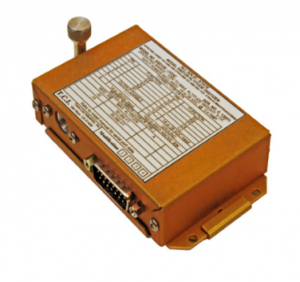 This encoder accurately measures air pressure and converts this measurement into the ICAO parallel data as set forth in the International Standard for Pressure Altitude Transmission. Found out more here.